Less than a week after Lagniappe published an article detailing the free health insurance coverage the Mobile County Communication District was providing to one of its retirees, former MCCD Director George Williams elected to opt out of that very insurance plan. In Oct. 2012, the MCCD authorized a group insurance plan for retirees meeting certain criteria, though Williams was the only one who met those qualifications. Then in June, the board approved a motion to limit the coverage exclusively to Williams. According to officials at the MCCD, the former director was receiving family health insurance coverage from the time of his retirement in April 2013 until sometime this past week. The county’s cost for the coverage was $960 a month. Under the approved terms, Williams did not contribute to the coverage. Wasden said the district’s plan was simply not contributing meaningfully to Williams’ coverage. At the meeting, Wasden said the former director had successfully completed the necessary paperwork to be removed from the plan. Like all Mobile County employees, Williams was covered under the Local Government Health Insurance Plan, which pools together the premiums of public employees from several governmental municipalities. Wasden said the Attorney General’s opinion the board sought on the matter is still pending. Williams and the district’s other retirees got some good news at the same meeting, when the board of the MCCD voted to participate in one-time bonus for retired employees approved by Alabama Legislature earlier this year. 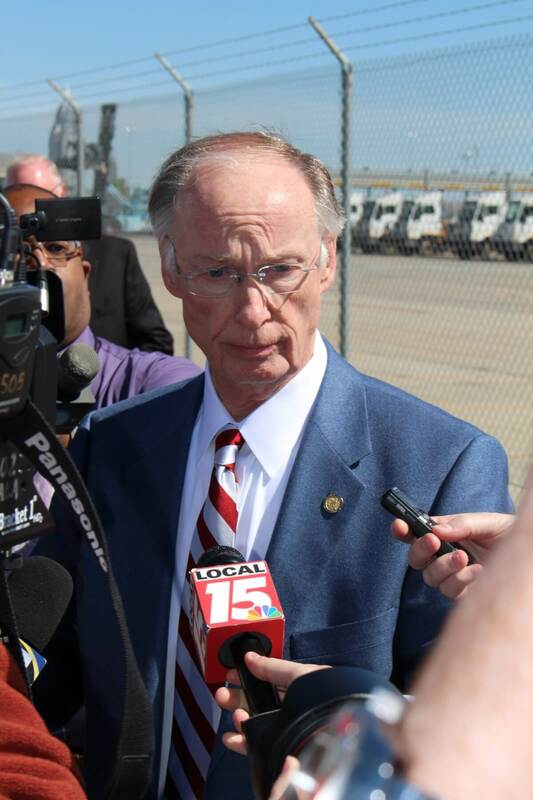 Offered through Retirement Systems of Alabama, the legislation authorized a one-time bonus for retired employees of any government body that opts to participate in the program. Retirees who qualify will receive a lump-sum payment of $300 or $2 for every month they were employed. The law also extends a $300 payment to the beneficiaries of deceased retirees. Tanner told members of the board the payment would cost the MCCD $1,562 – a sum it isn’t required to pay until 2015. The Mobile County Commission is scheduled to take up the matter at its Aug. 25 meeting. Commission President Connie Hudson confirmed the item was on the upcoming agenda. A public information officer for the county said if the commission approve it, former county employees would get the same offer as the MCCD’s retirees. 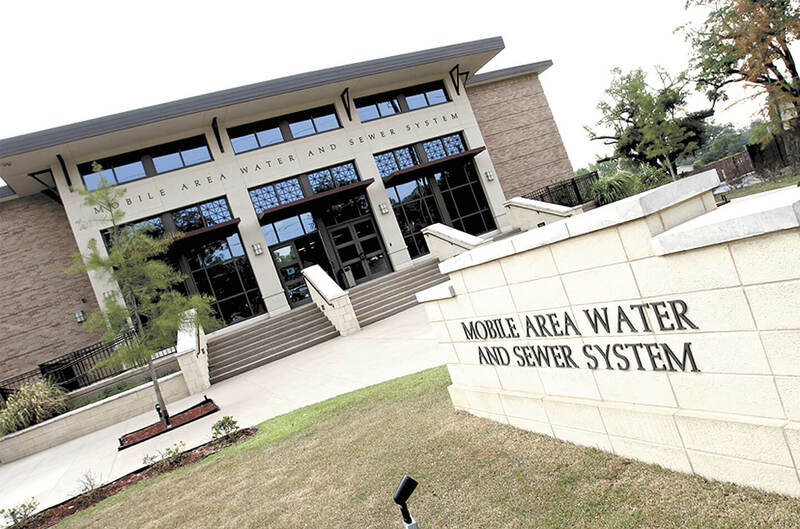 Several other governmental bodies have already extended the same bonus to their retirees, including the Mobile Area Water and Sewer Service and the City of Bayou la Batre. The deadline to affirm participation in the RSA program is Aug. 31.